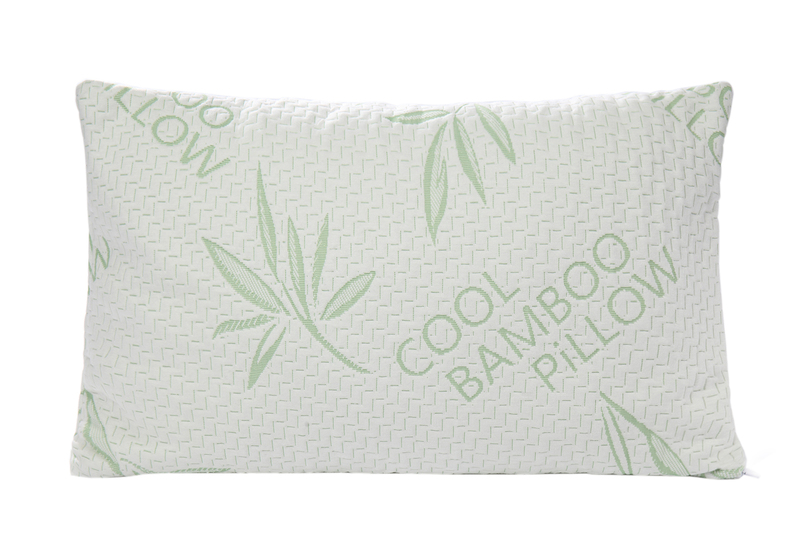 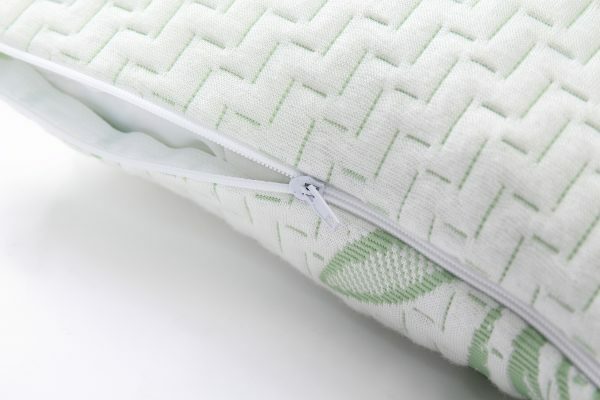 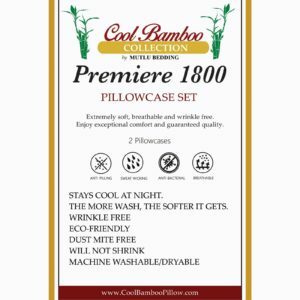 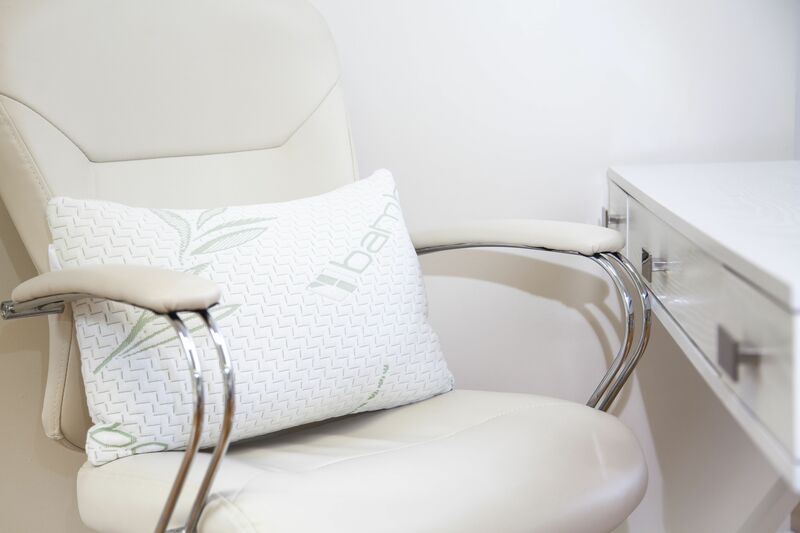 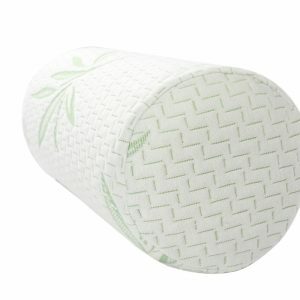 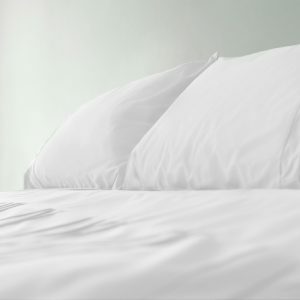 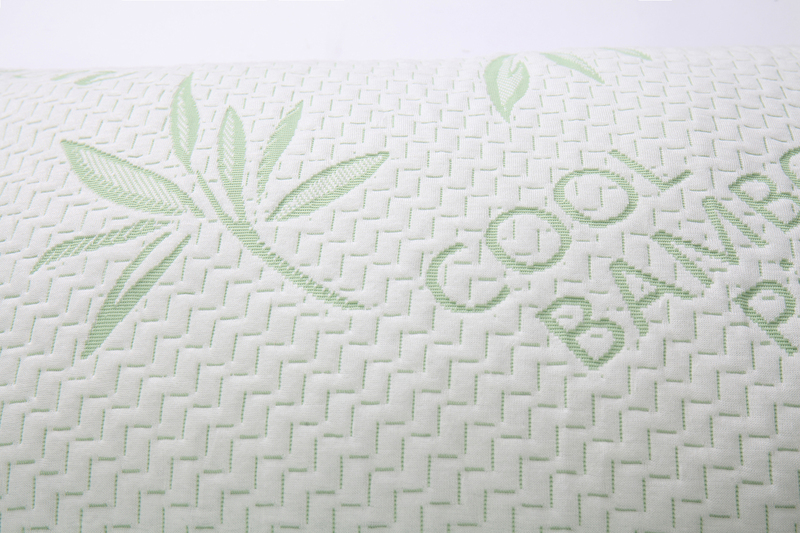 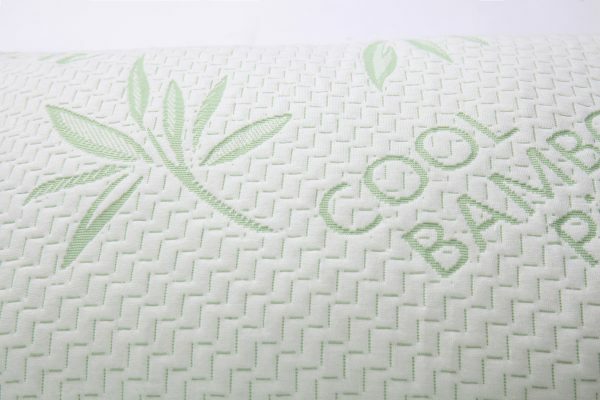 Cool Bamboo Pillows are manufactured from the highest grades of shredded memory foam and covered in our unique 40% Bamboo 60% rayon fabric fiber, luxuriously soft whilst keeping you cooler in summer and warmer in winter. Gain comfort and confidence with this orthopedic lumbar cushion that supports your lower back and guides your spine to its natural form. 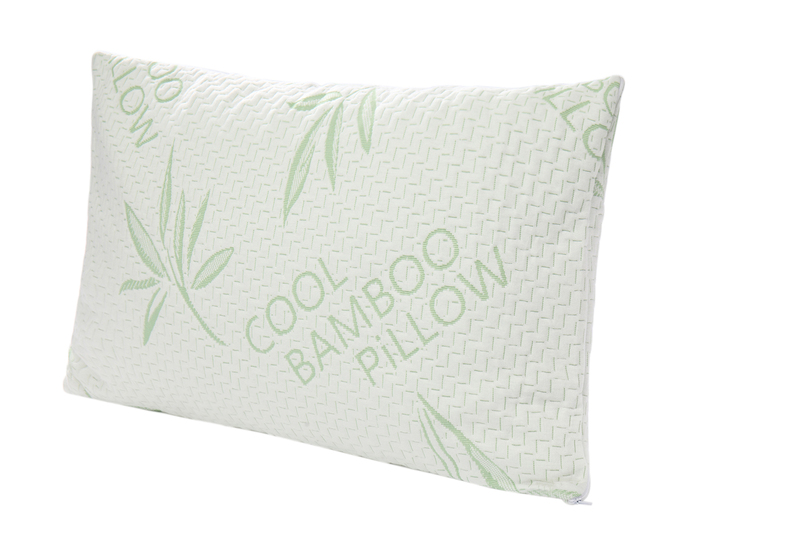 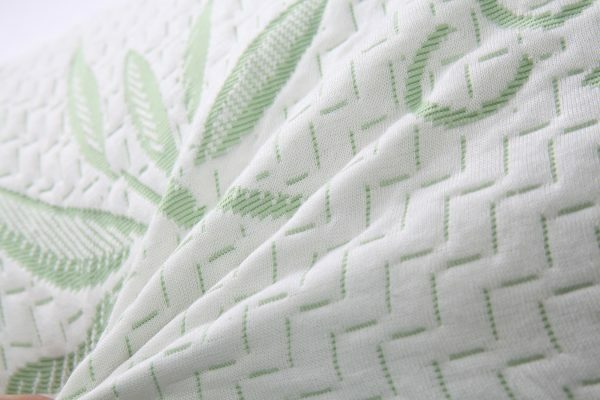 Bamboo fabrics produce fewer allergens, so they are a viable alternative for allergy sufferers. 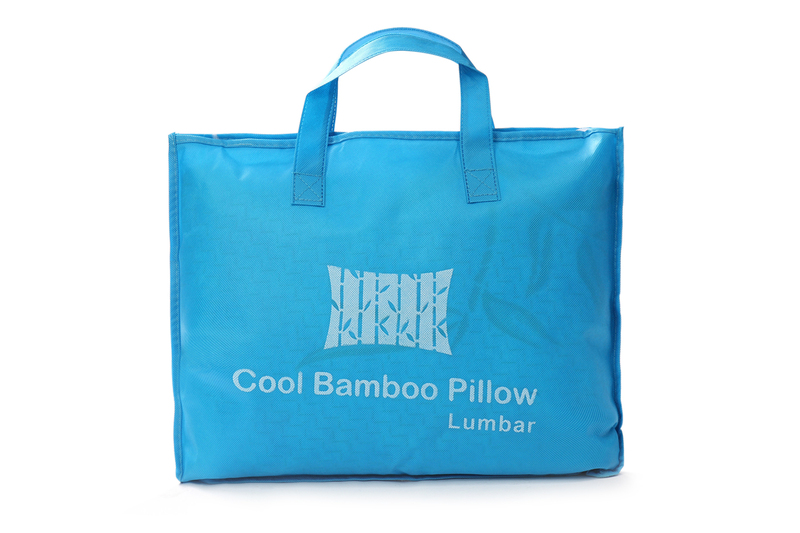 It helps to provide Back Support and Pain Relief, Healthy Spinal Alignment, Reduce pressure points, Improve Blood Circulation and Your Posture. 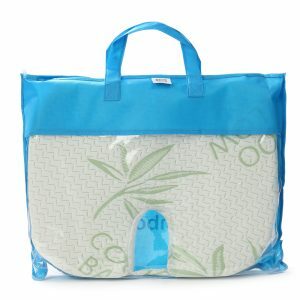 It is recommended for any office, school or work chair also you can use it at your car, bus, plane seat as well.